With the perfect mix of flexibility and persistence, she makes sure we never miss a deadline. Her warm and welcoming disposition makes everyone feel at home. And with her eagle eye for details, she helps NGL find, place and coach talented next generation leaders. 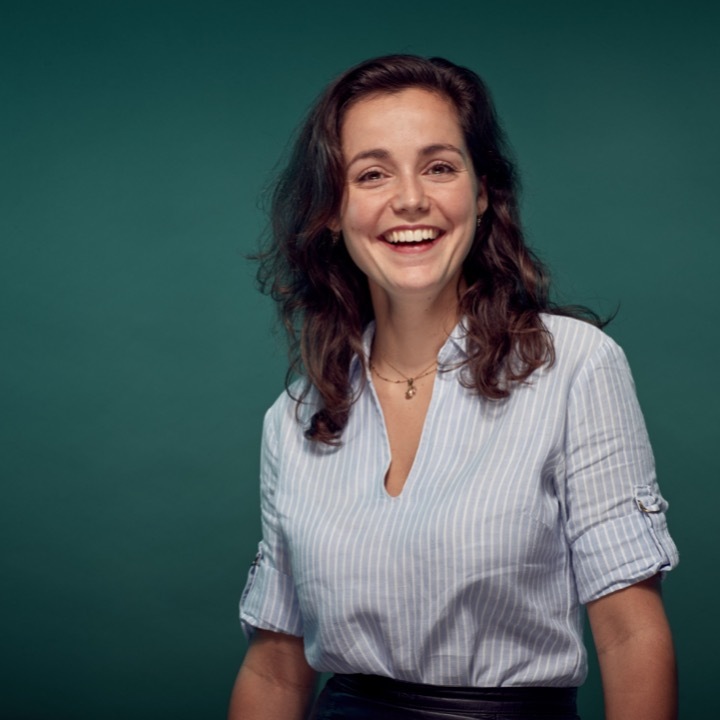 Outside of the office, Nadine has always had a great passion for theater, which is why she took up Theatre Studies at the University of Amsterdam. She also loves to travel far and wide to catch unique performances all over the globe. In her spare time, Nadine uses her organizational skills as business manager of the avant-garde performance collective Bouillabaisse.